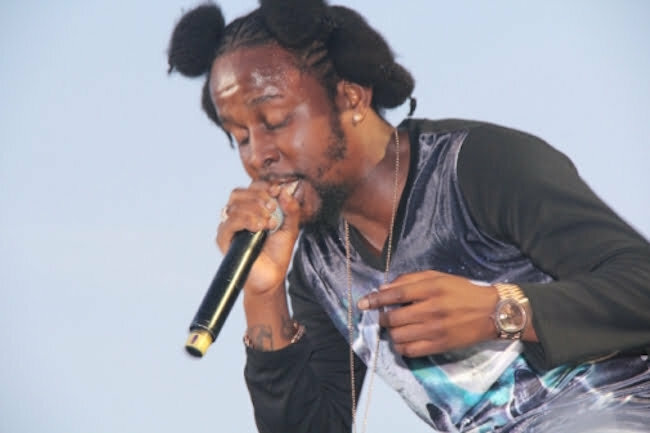 Reggae Sumfest Dancehall Night saw some well received performances from the big guns on the lineup including Popcaan, I-Octane, Spice, Agent Sasco, Bounty Killer, Dexta Daps and more. Dancehall diva Spice delivered a raunchy set with her dancers in stow. 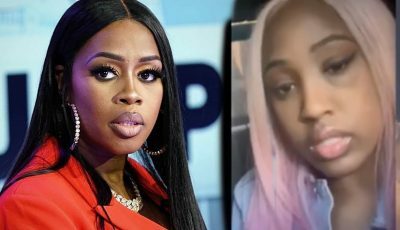 Performance songs such as “So Mi Like It,” “Indicator,” “Needle Eye,” “Panda Remix,” Spice grabbed the attention of the large crowd gathered at the Catherine Hall Entertainment Complex throughout her entire set. Local Montego Bay artists were also well received including Rhyme Minister and Ricky Teetz.